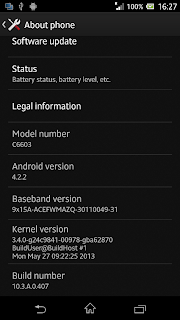 The leaked update for Sony Xperia Z has been released by DooMLoRD from XDA forums. 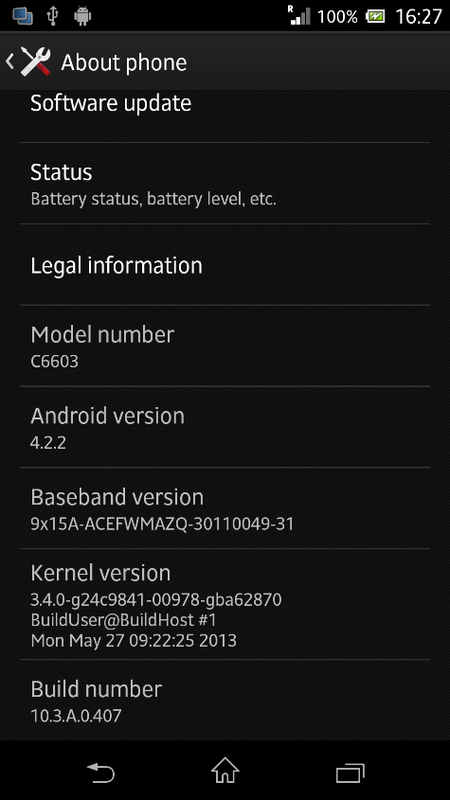 The official update is expected to come to your Xperia Z phones by end of this Month. However if you want to see what this update will bring on the table you can try the DooMLoRD released firmware. This build has been prepared from the leaked update and is adated for the developer handsets so some things might not work properly and you need to have a unlocked bootloader. The UI has not been changed in this update, the only noticeable changes are a customizable lock screen and access to quick settings on the drop-down notification. Click here to visit and download link. Remember the official version may be available pretty soon, so only die hard modders may try this out.